The suitcase comes with especial features to make the whole travel experience much more convenient and hassle free. 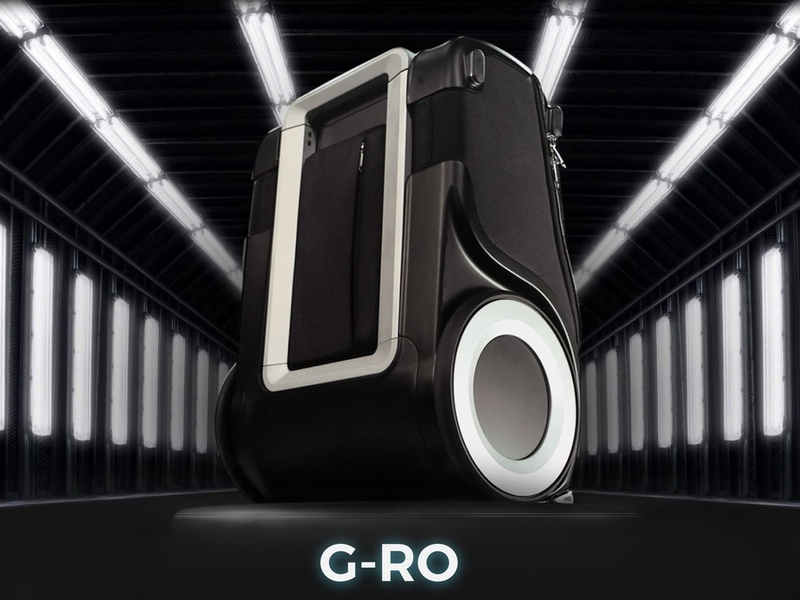 It has huge all-terrain wheels that allows G-RO to be taken anywhere comfortably irrespective of the surface. 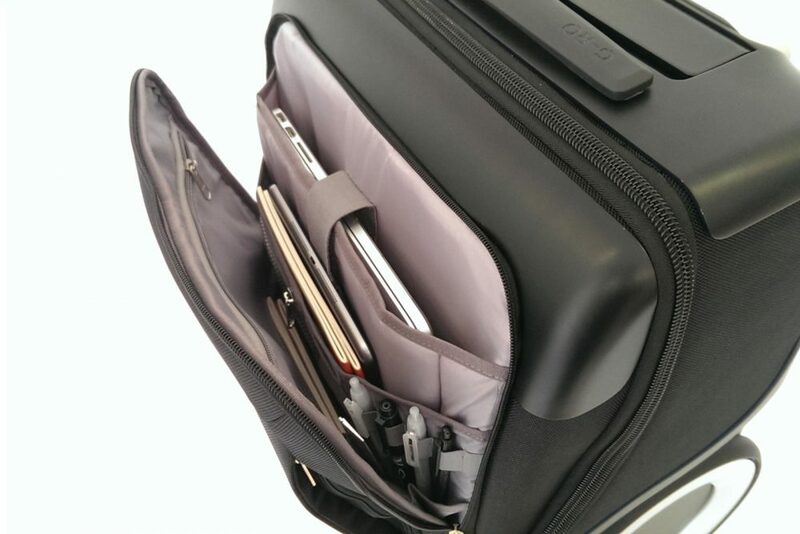 There are distinct, neat compartments for personal belongings as well as for gadgets and stationery, along with a separate section for keeping liquids. G-RO has been designed keeping in mind international travel regulations, along with compliance with TSA and FAA. Just when you thought this suitcase is too cool to be true, it gets better. The carry on luggage also comes in an electronic module which offers a 23,000 mAh battery that can charge phones, tablets and laptops, a universal power outlet, a location tracker and a wireless proximity tracker. Check out the video below to find out how this beauty was put together and everything that it’s capable of. The cheapest G-RO model is priced at a $279 (having an expected $499 retail price) while the optional electronic module cost an extra $99. It will be ready for shipping in August next year.